Are you sick of all these new recipe posts lately? No? Ok, good! 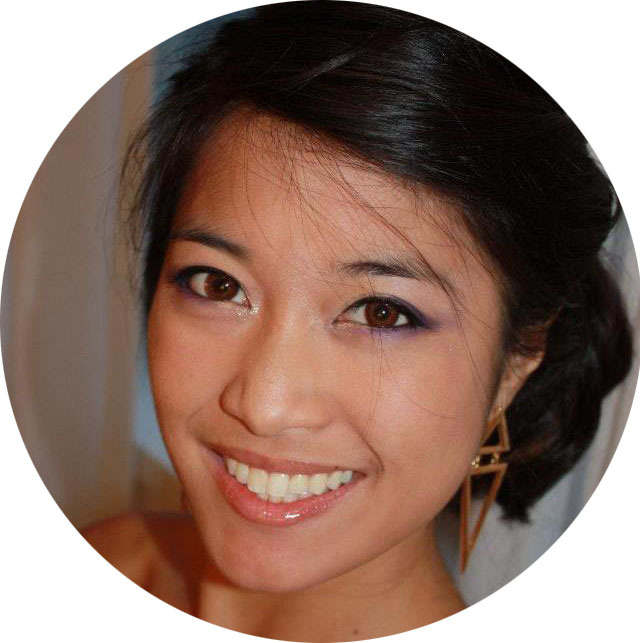 Because I have another one for you today, this time featuring the adorable Acorn Squash! This past weekend, I had a few friends over for a ladies night and in preparation for my guests’ arrival, I put together a fall-themed menu filled to the brim with plenty of squash varieties found while searching through the grocery isle of Union Square’s Trader Joe’s. The acorn squash caught my eye—cute and unassuming, fronting a deep forest-green color with just a patch of bright orange! It’s definitely one of the prettier types of squash out there… and after having roasted it with parmesan and thyme, it’s also perhaps one of the better tasting ones out there as well. I’ll leave you to be your own judge of that one, but let it be known that the flavor and contrasting-yet-complimenting textures of the crisp parmesan and delicate squash meat kept me and my guests reaching for seconds! Super simple to prepare, and just as simple to bake, this side dish is sure to be a hit on any table. Thanks for dropping by! Keep me posted on what fun things you’ll be making or have made this season. 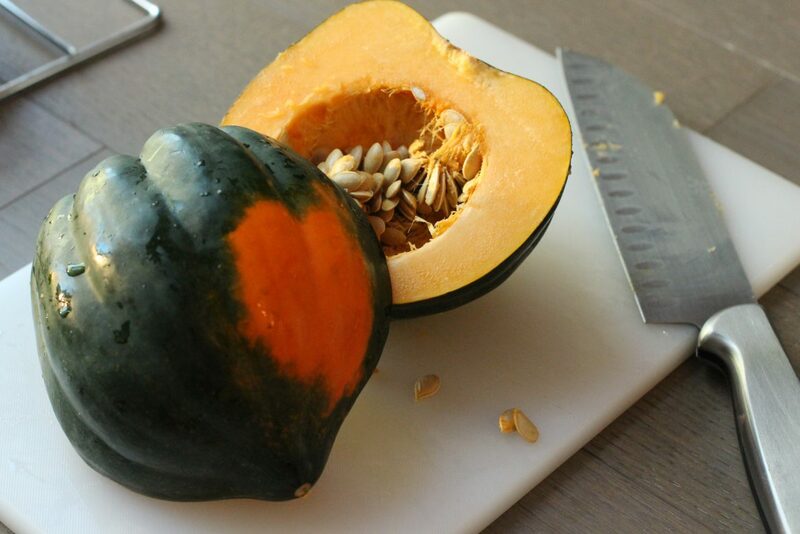 Any fun acorn squash recipes?! 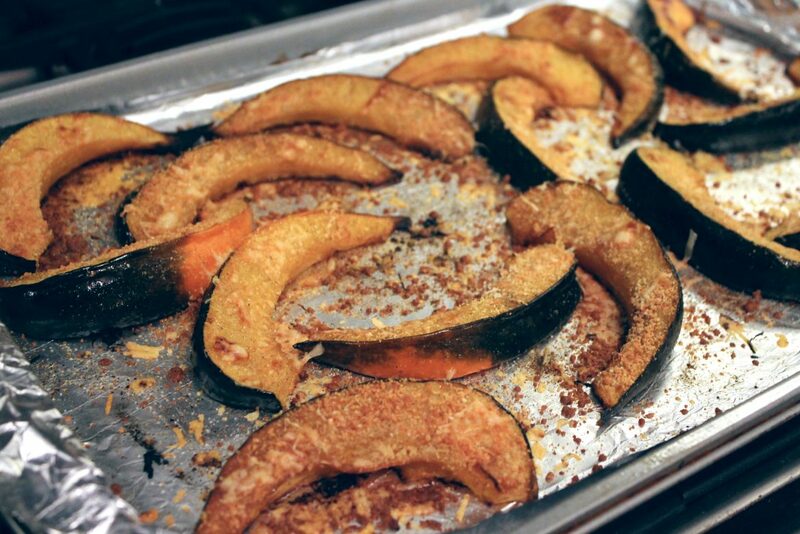 Oven-roasted acorn squash with a parmesan and thyme crust, with a slight touch of caramelization; crunchy, sweet, savory, and delicate texture and flavors. 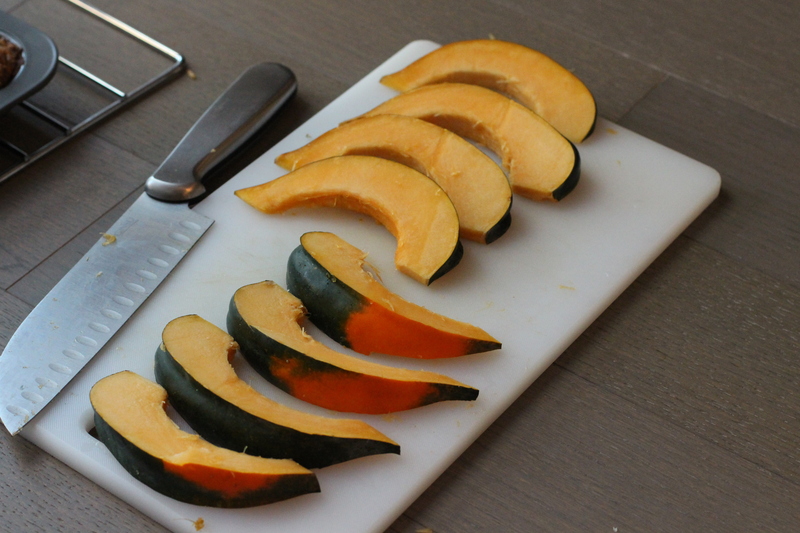 Wash, de-seed, and cut acorn squash into wedges; I cut 16 wedges from one acron squash, starting with cutting the full squash in half, then those halves in half, then those quarters into half, yielding 16ths. 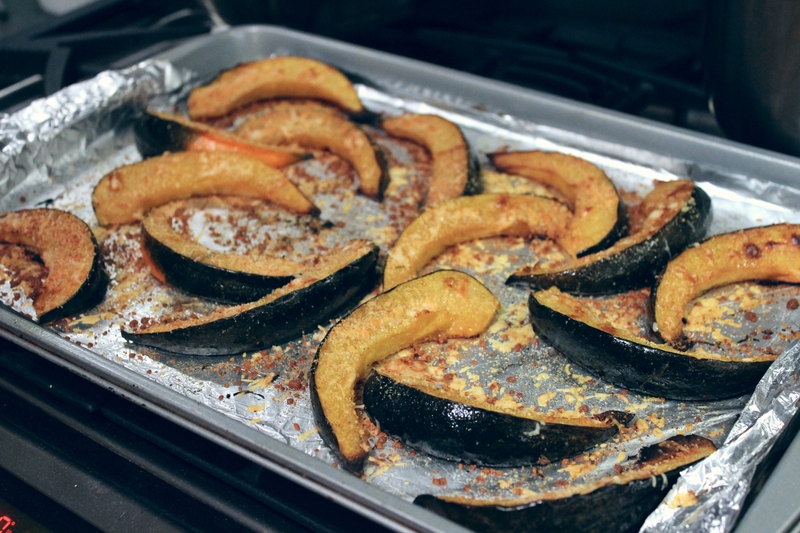 Line a baking sheet with aluminum foil and lay squash wedges down. Drizzle with olive oil, optionally using a brush to evenly coat all sides of each wedge. Dust a light coat of sugar on one side (side facing up) of each wedge. Sprinkle light coat of salt and pepper. Place in oven for 20-25 minutes. Then remove from oven and flip over each wedge such that sugar side is facing down. 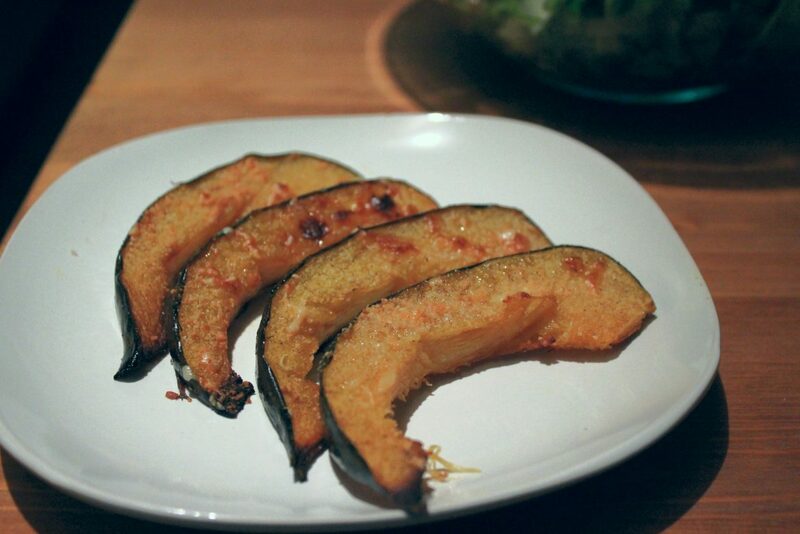 Generously sprinkle salt, pepper, thyme leaves, and grated parmesan cheese over the acorn squash wedges. Place in oven for another 20-25 minutes until cheese has melted and formed a golden crust. Remove from oven. Plate, serve, and enjoy while warm! An easy way to separate thyme leaves from the stick is to run your fingers down the stick, against the grain of the leaves. The leaves will slide off the stick!